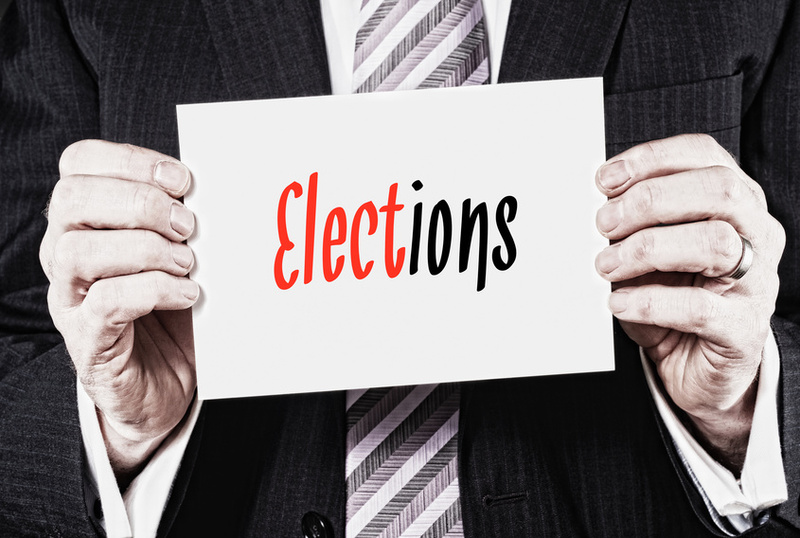 This week Kristina “Tina” Keats is back to finish our discussion on things a potential candidate should do before deciding to run for local office. We talk about the importance of analyzing past election results. Did you know that learning past election voting records for your area can help you win a future election? Tina is an experienced campaign manager with an impressive winning record of 93% (26 wins, 2 losses). One of her secrets to success in elections is data analysis. I am excited to have Kristina share her vast knowledge of information about data analysis. This area can help you decide whether or not to run for an office, as well as what you will need to do in order to ensure your victory! This entry was posted in Podcasts and tagged Analyzing Past Elections, data analysis. Bookmark the permalink.